We hope you are able to watch us perform and support the band (Admission: $6.00 for adults, $3.00 for students, children 5 and under are free). Report at 4:15PM regardless of weather conditions. In the case of inclement weather a performance decision will be made by the directors. Remember to report 2 hrs before your school performs if you are a guide. 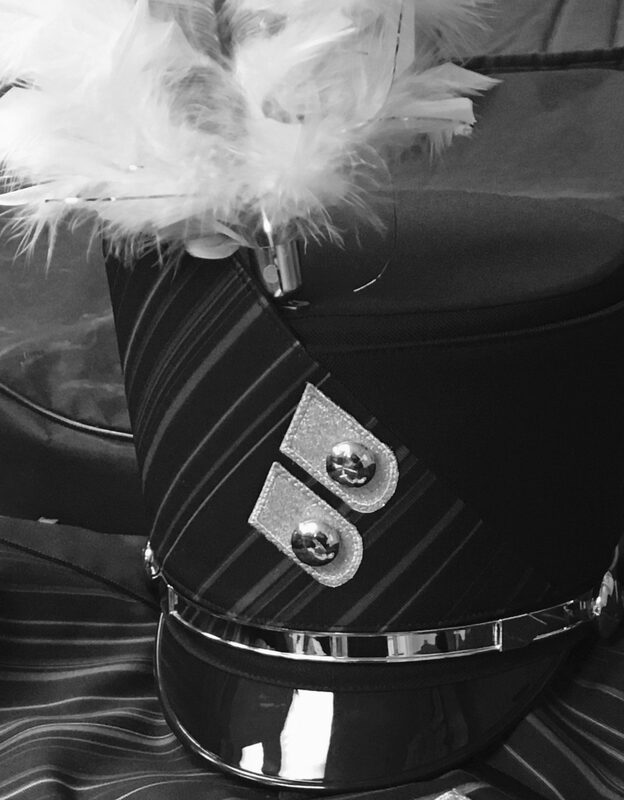 Guides will have a short meeting after school on Friday, October 12th in the band room.